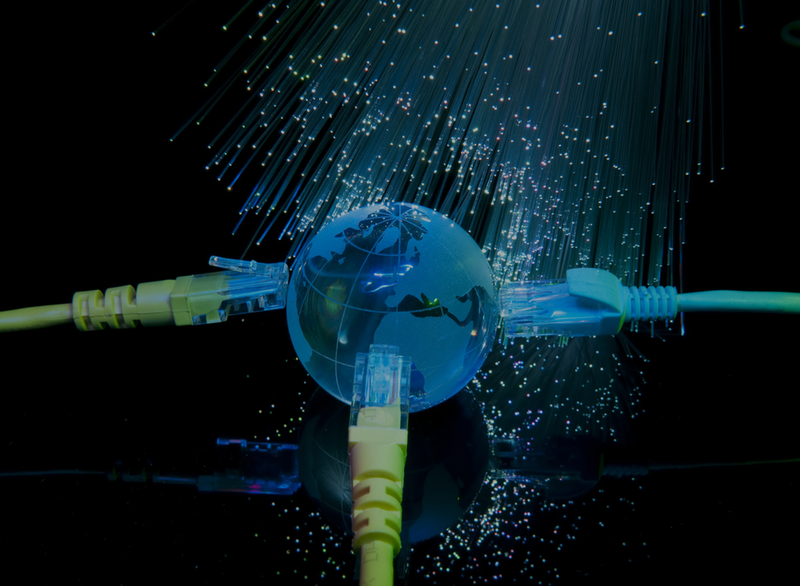 Roqos provides carrier grade cybersecurity, parental/employee controls, and big data solutions to ISPs, CDNs and VPN service providers. 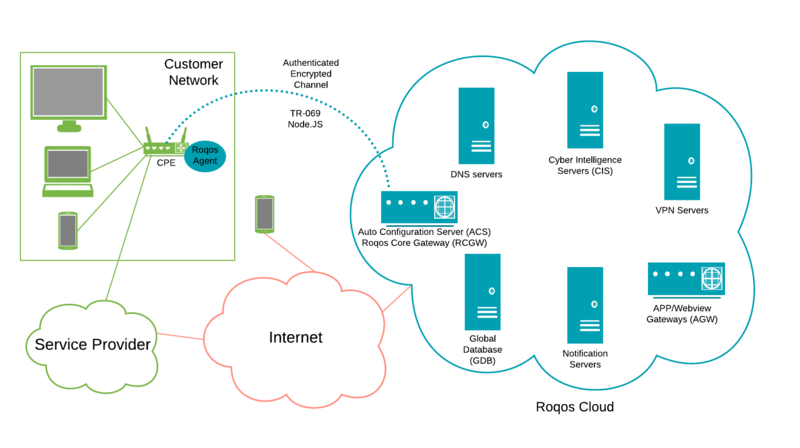 Roqos solution can either be implemented by using enterprise grade Roqos hardware or by installing small foot print Roqos agent software on CPEs. Roqos solution uses high performance and redundant servers in Roqos Cloud. Roqos's Operations Management System (OMS) provides cloud based and comprehensive dashboard, KPIs and tools for productive Network Operations Center (NOC). OMS easily allows network engineers to monitor and manage Roqos Core and 3rd party routers with the Roqos Agent. Protect your customers with enterprise grade cybersecurity solution, reporting and notifications. Advanced parental controls with filtering more than 40 million categorized domains, schedules, and usage data. Learn about your customers platforms and usage patterns for targeted marketing and new services. Notify your customers with cybersecurity and parental control events in realtime, via email and phone notification. No need for new hardware. Use Roqos agent software on existing CPEs. Create new recurring revenues while providing valuable new services to your customers.